There are no words to describe what @RafaNadal does. Writing his name in tennis history and in sports history. 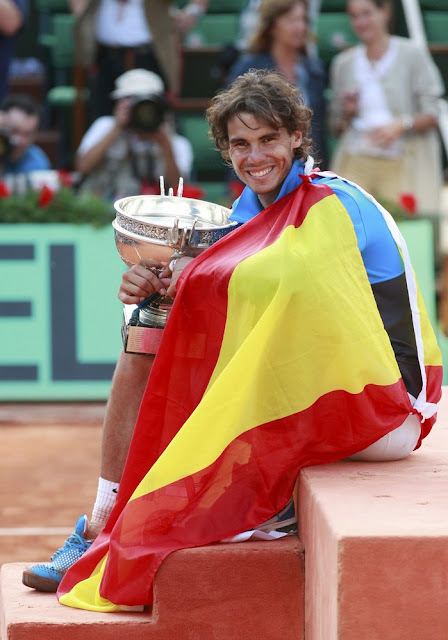 Congratulations Rafa!! ROLAND-GARROS added 72 new photos to the album RAFA vs ROGER. Anything else I missed I will be adding as soon as they become available!